It was rebuilt in 1931. The underground station opposite is named after this pub. 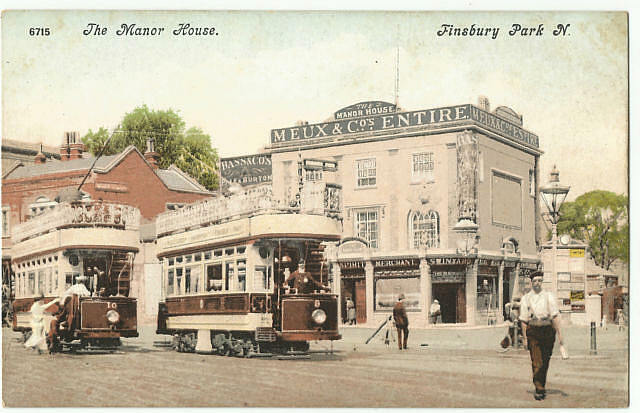 A listing of historical public houses, Taverns, Inns, Beer Houses and Hotels in Stoke Newington, Middlesex - now in North London. 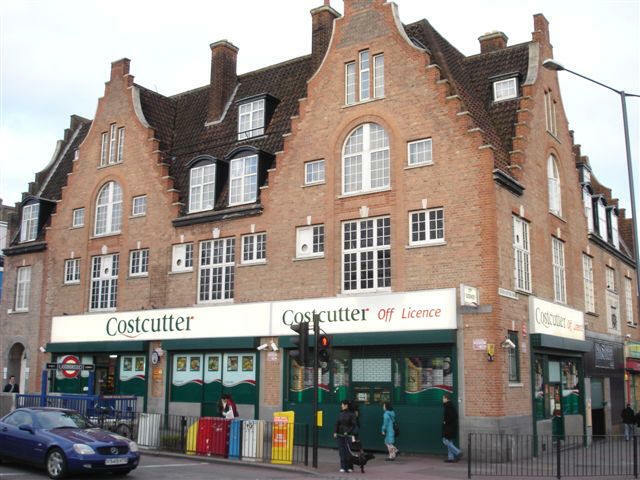 The Stoke Newington, North London listing uses information from census, Trade Directories and History to add licensees, bar staff, Lodgers and Visitors.